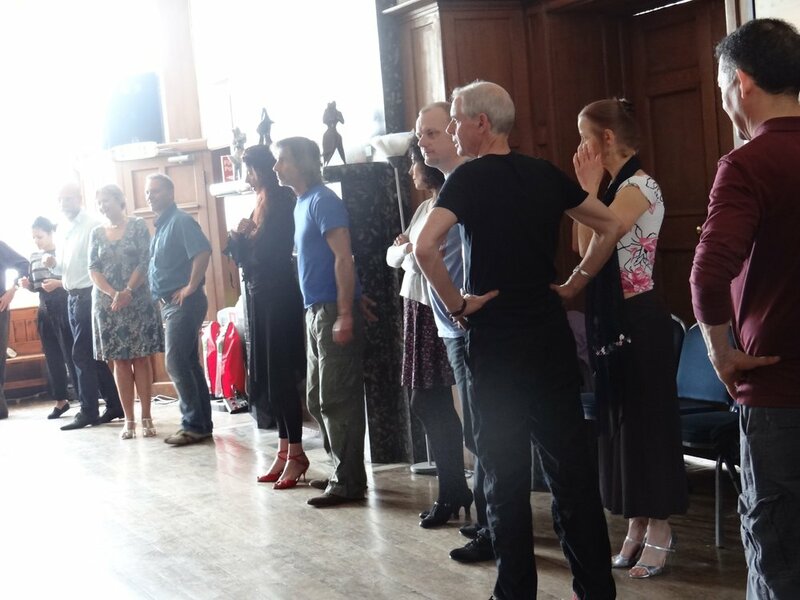 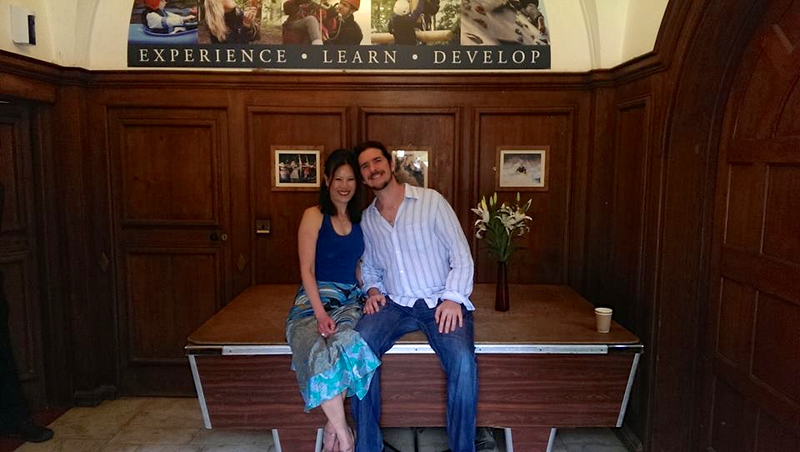 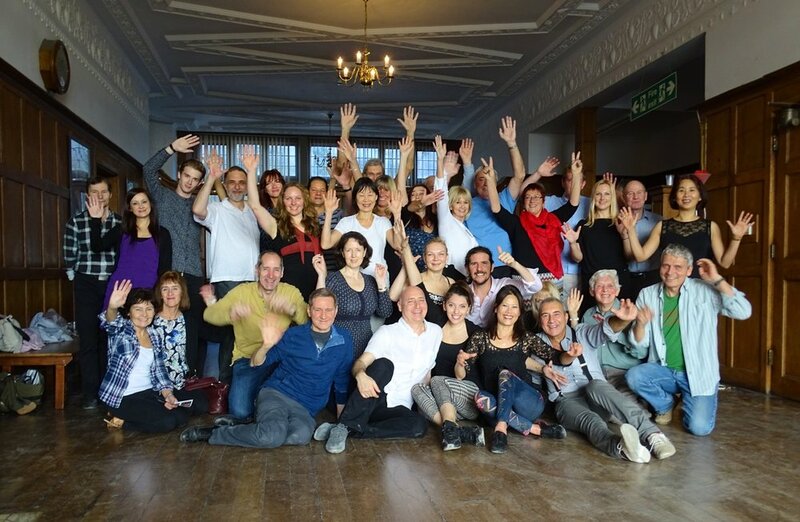 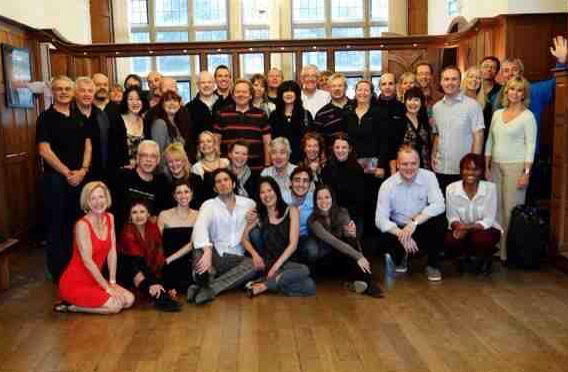 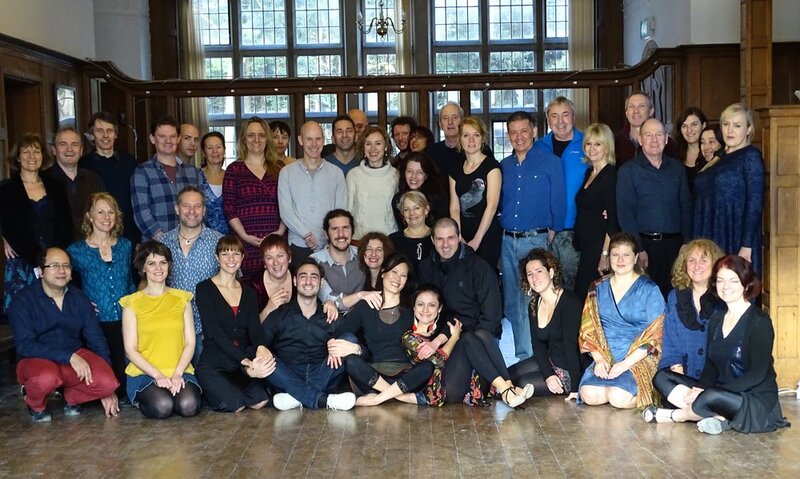 Tango Alchemy Retreats bring you the best tango teachers and performers from Argentina and all over the world to Avon Tyrrell, a stately home in the New Forest. 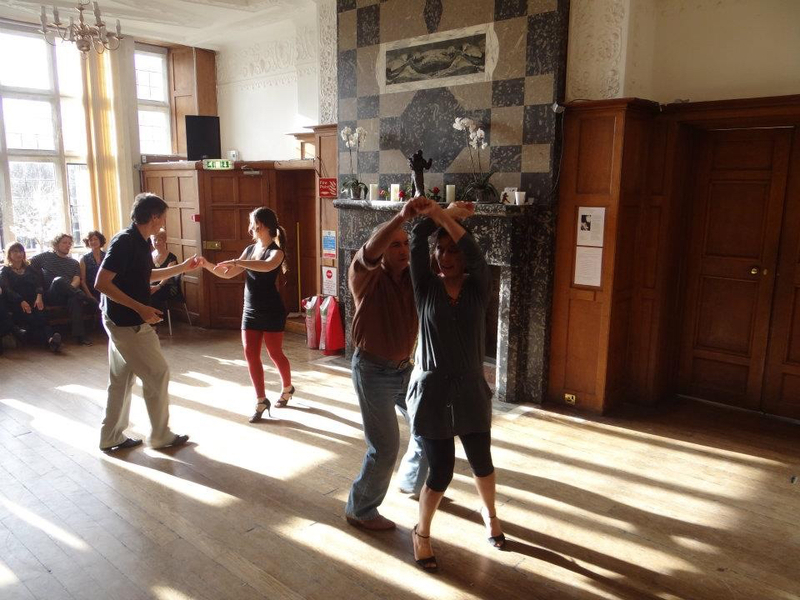 A place where you can learn and share experiences with fellow tangueros with workshops, performances, a themed ball, a tango cafe, art exhibitions, therapy treatments and tango fashions. 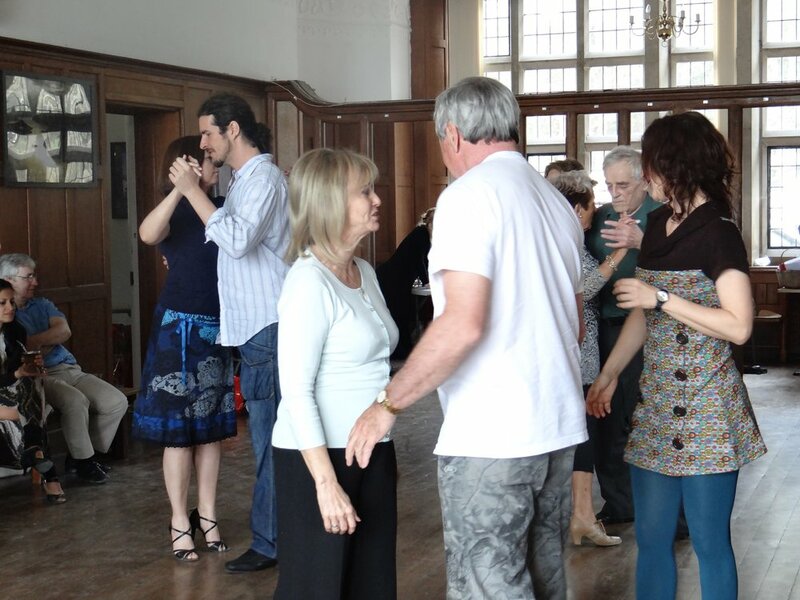 Somewhere where you can relax and dance to your hearts content! 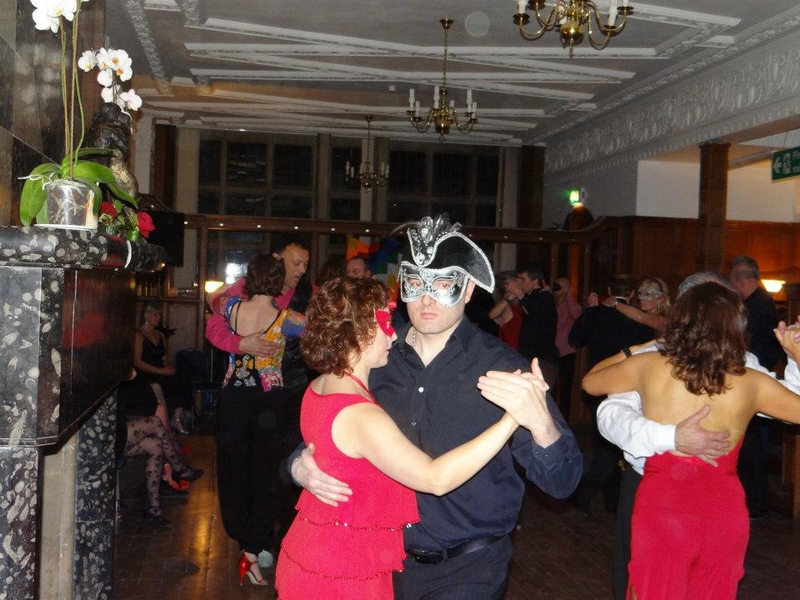 These events are residential, usually over a weekend and are all inclusive of food and accommodation. 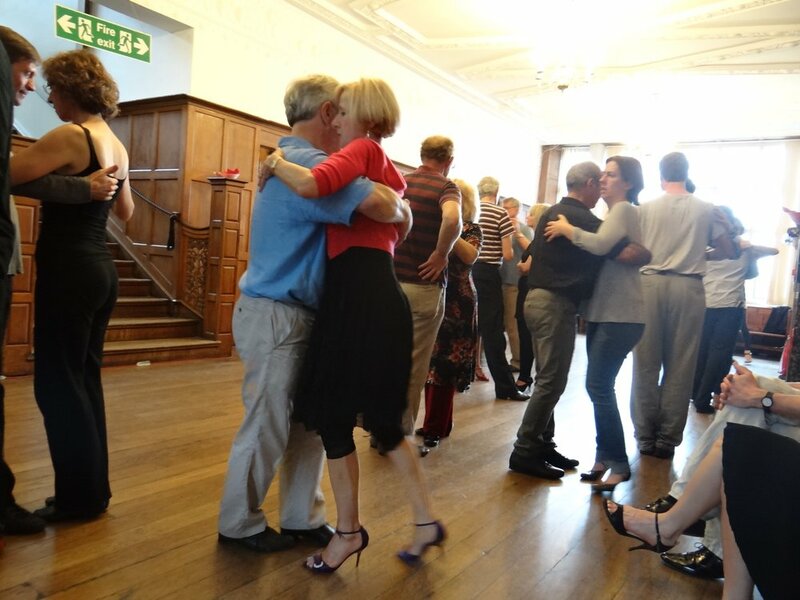 Immerse yourselves in a weekend full of tango in the exclusive stately home surrounded by 65 acres of woodland and lakes in the New Forest. 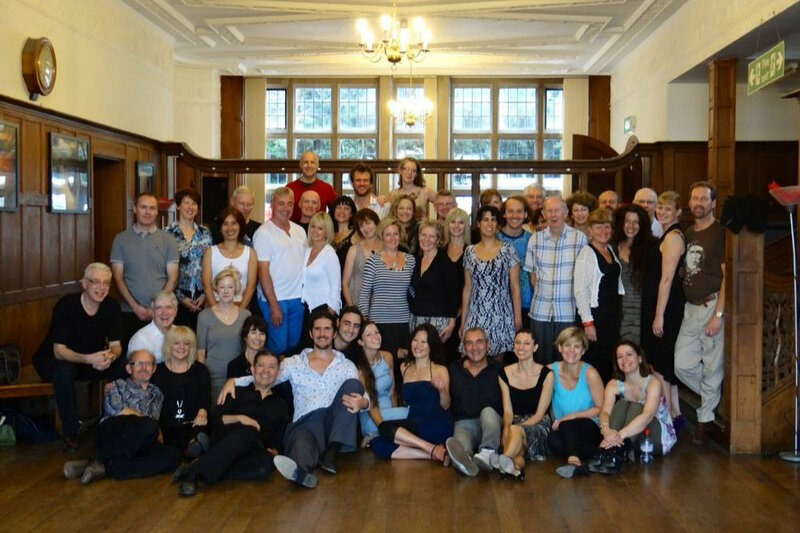 Guest stars are no others than the inspiring young maestros and rising tango stars Fausto Carpino & Stephanie Fesneau returning for their 5th Tango Alchemy retreat!